Plymovent filtration systems extract, and filter polluted indoor air for businesses worldwide. The high-quality product line removes dust, mist, and fumes for a cleaner, safer, and healthier workplace for employees. With more than 40 years expertise in the industry, the company has proven a genuine commitment to providing cost-effective and energy-efficient solutions. 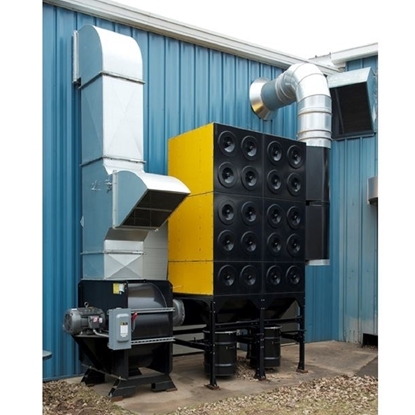 Plymovent dust collectors are customized to provide the most efficient filtration specifically for your manufacturing application. Plug and play filtration units are ready for immediate install, or the company can engineer custom ventilation and filtration systems. All Plymovent filters are manufactured with great care and tested extensively to meet EU safety, health and environmental protection requirements. With a commitment to designing durable and reliable green air cleaning technology, the experienced design team seeks to minimize the size and weight of the equipment to reduce the impact on the environment. By incorporating recyclable materials as much as possible and avoiding hazardous raw materials, the company furthers its commitment to environmentally conscious manufacturing. 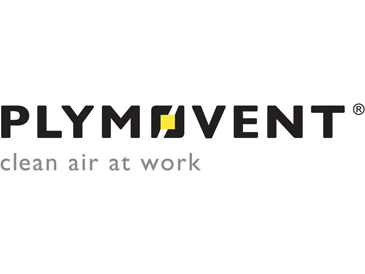 Plymovent filter cartridges protect your employees and property from dust hazards. Smart controls make it easy to deliver energy efficiency, allowing you to conserve operating costs and maximize production uptime. RX4CleanAir has authentic Plymovent replacement filters available when you need them. Our knowledgeable and dedicated customer service team will help you choose technically advanced filters with the longest filtration life to keep your business running at peak performance. RX4CleanAir carries a broad selection of cartridge filters for all popular makes and models of cartridge collectors.